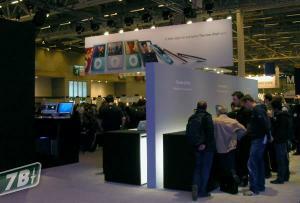 Amidst little fan-fare, Apple Expo kicked off today in Paris, France. Setteb.it provided some coverage and photos from the floor. Microsoft revealed their Mac Office 2008 pricing at the show.